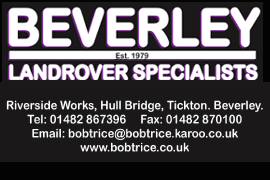 Hull City Legend Windass Signs For Walkington | HU17.net – It’s all about Beverley! 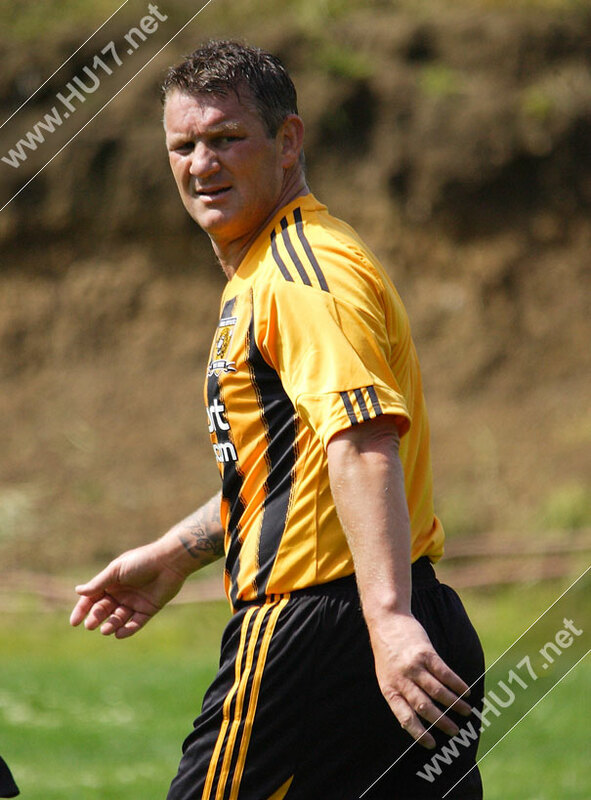 Hull City Legend Dean Windass this week put pen to paper and singed for the Barrel Walkington. Windass started his footballing career as a trainee at his hometown club, Hull City, where he scored 64 goals in 205 games for the club. After playing for a string of clubs in the top divisions of England and Scotland Windass returned to Hull City, and scored the only goal of the 2008 Football League Championship play off final to take them to the top flight for the first time in their history. Windass looks set to make his debut this Saturday as Walkington host Wawne United Reserves at Longcroft School in the East Riding County League, kick of 2pm.